User sentiment is a strong health signal when the main objective is to be impactful and to drive long-term positive, attitudinal change. 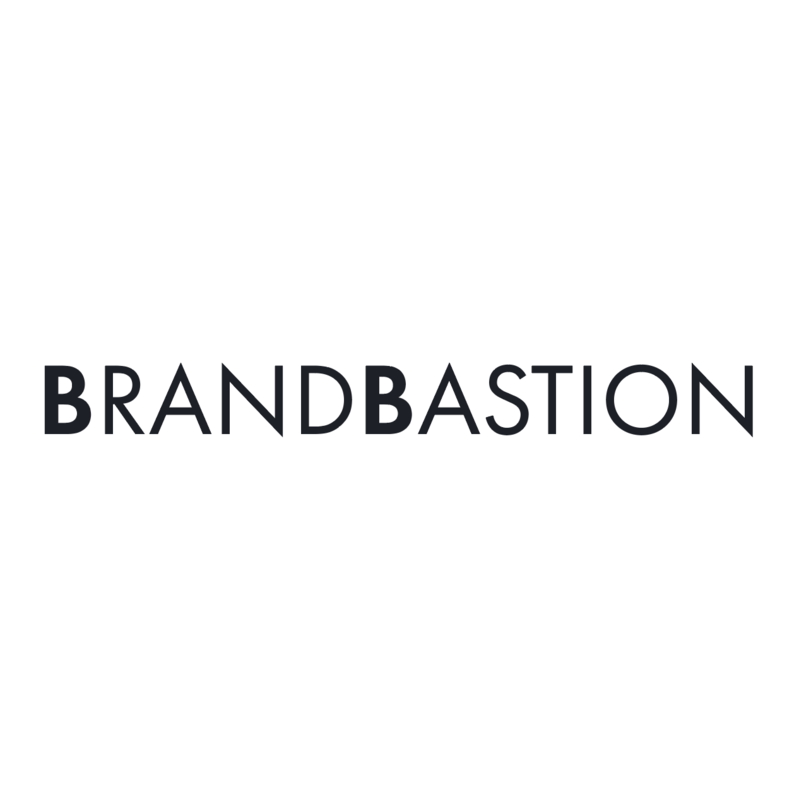 BrandBastion and Smartly.io together developed a new service that gives brands access to real-time user sentiment data on their ads. The right kind of engagement matters more. Automatically re-allocates budgets based on how ads are performing in terms of sentiment and pauses ads if negative sentiment gets too high. 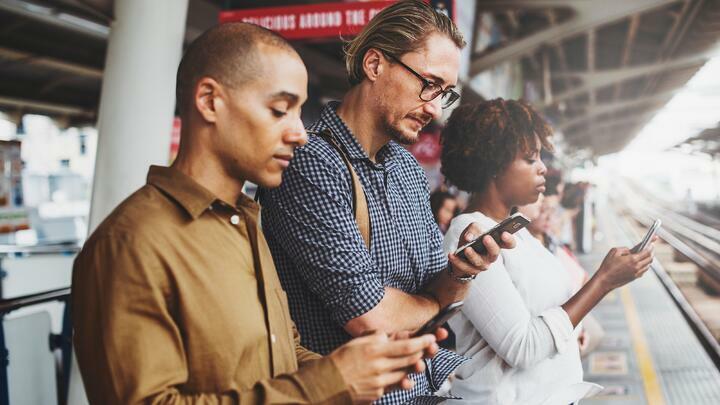 When running ads, creating content that resonates with audiences is key to driving ad performance and brand favorability. However, engagement metrics alone don't provide insights as to which content is performing best. An ad can have high reach even though all reactions to it are negative. This integration ensures that campaigns are optimized towards content that audiences respond positively to. 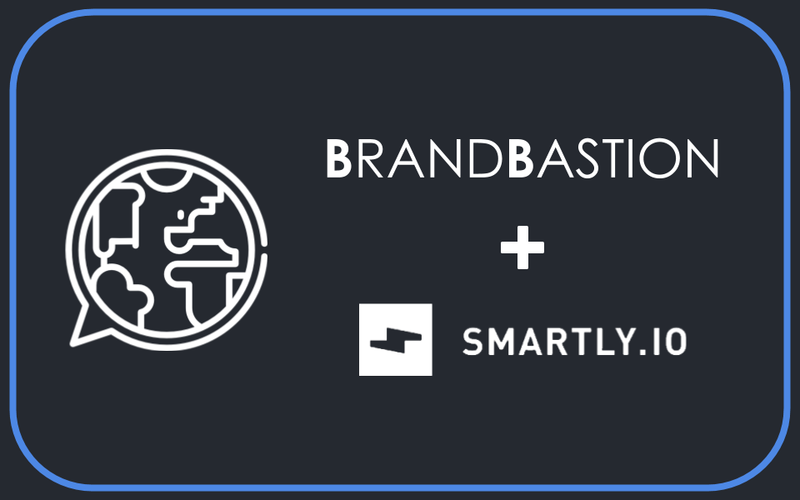 Through this integration between BrandBastion and Smartly.io, budget can be automatically shifted from ads generating negative sentiment to ads performing well in terms of sentiment. 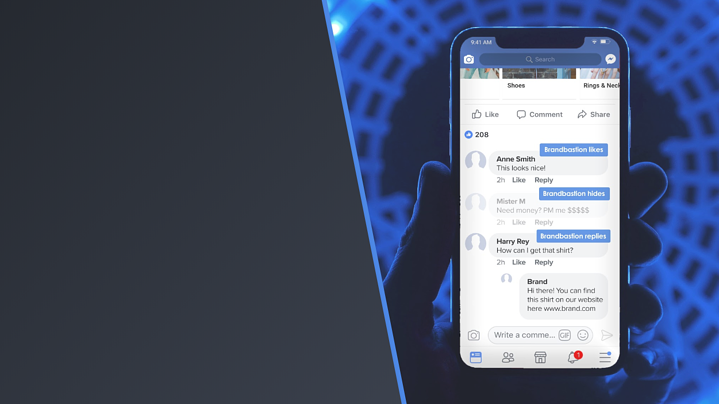 Instead of relying on retrospective brand lift studies, optimization based on audience reactions can happen in real-time, and can dramatically transform a campaign's performance. A crisis can strike at anytime, and it can be hard to monitor ads 24/7. With this integration, ads with highly negative reactions are paused, protecting budget from being spent poorly. 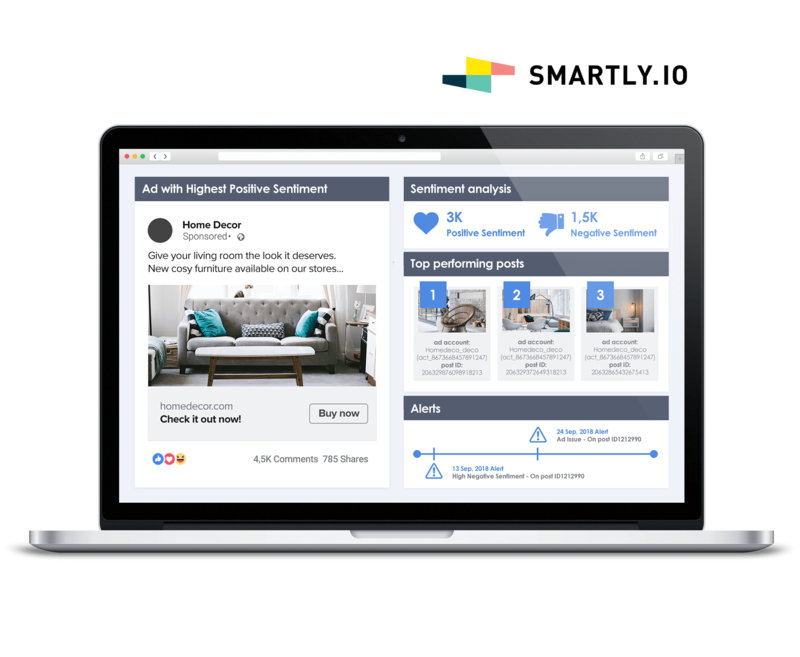 In addition to reallocating budget to ads with positive sentiment, sentiment triggers are also used to send out automated alerts if the sentiment score drops significantly, so you can investigate further. Discover our Moderation + Alerts and Customer Response products. 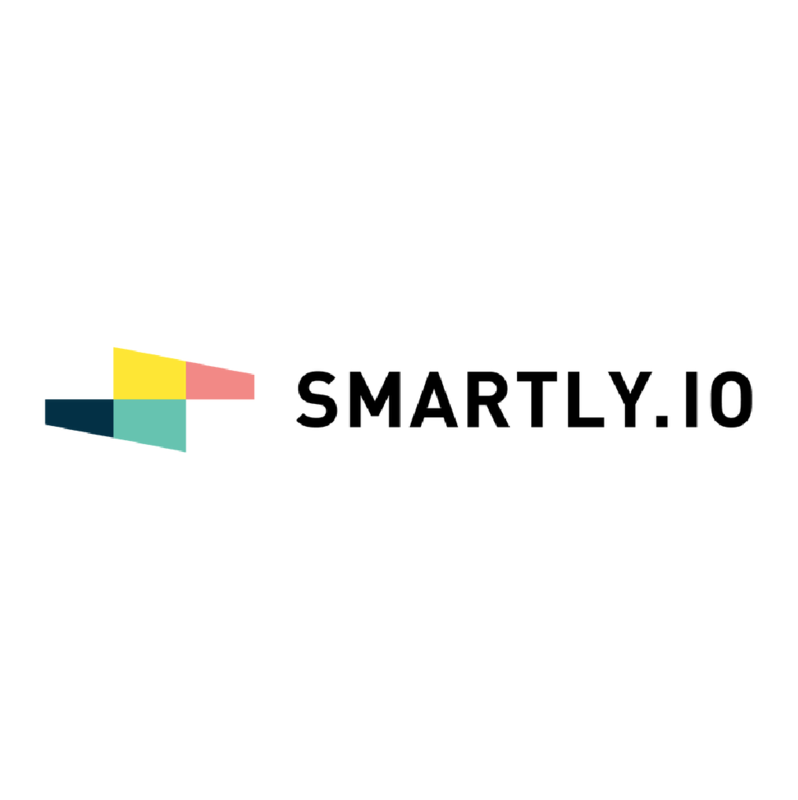 Want more information or interested in custom API integrations with other platforms?